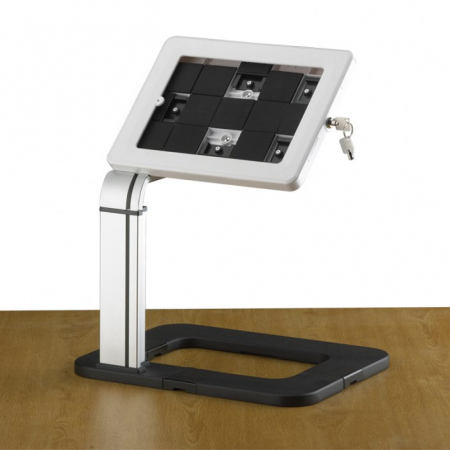 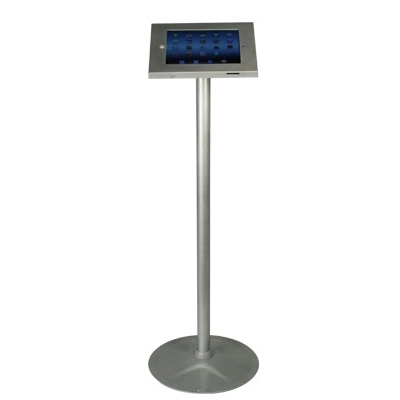 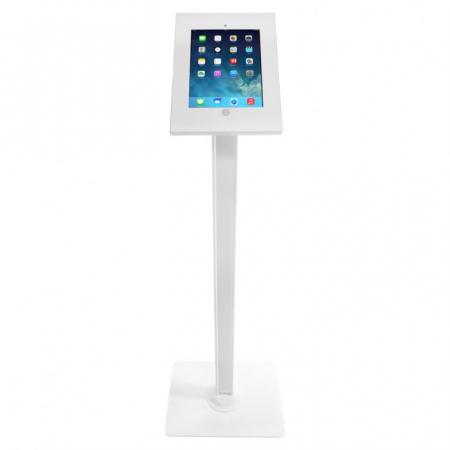 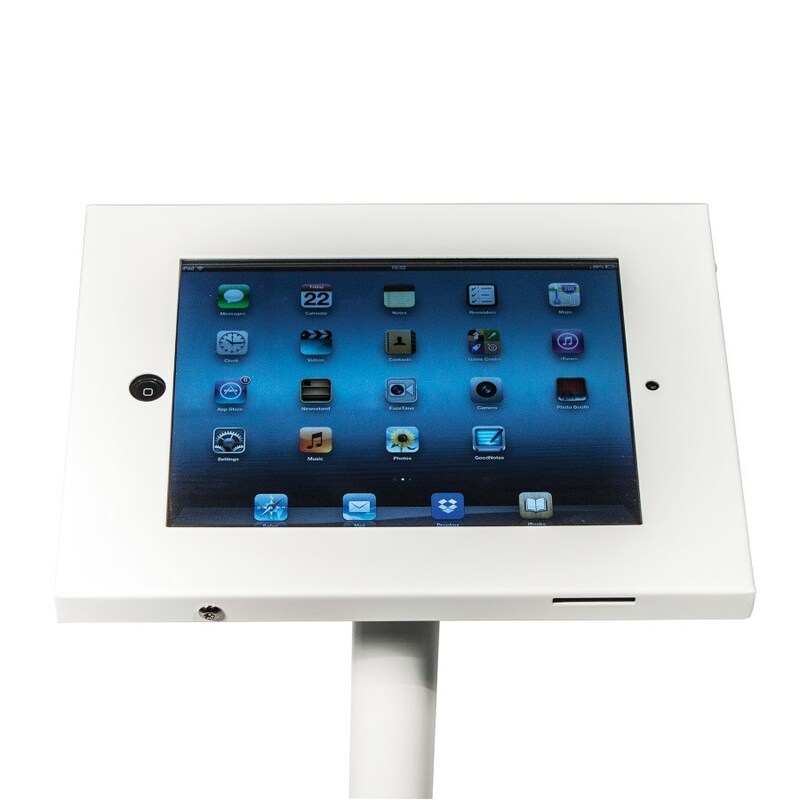 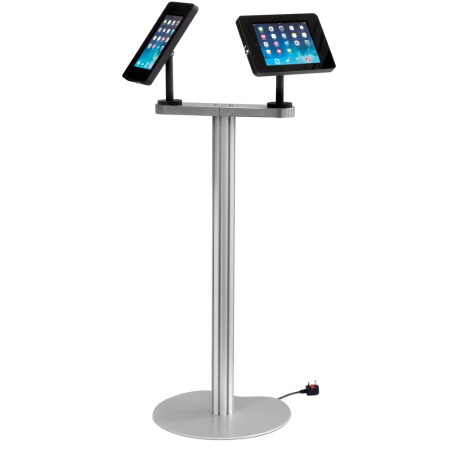 Freestanding iPad display stand suitable for iPad 2, 3, 4, Air and Air 2. 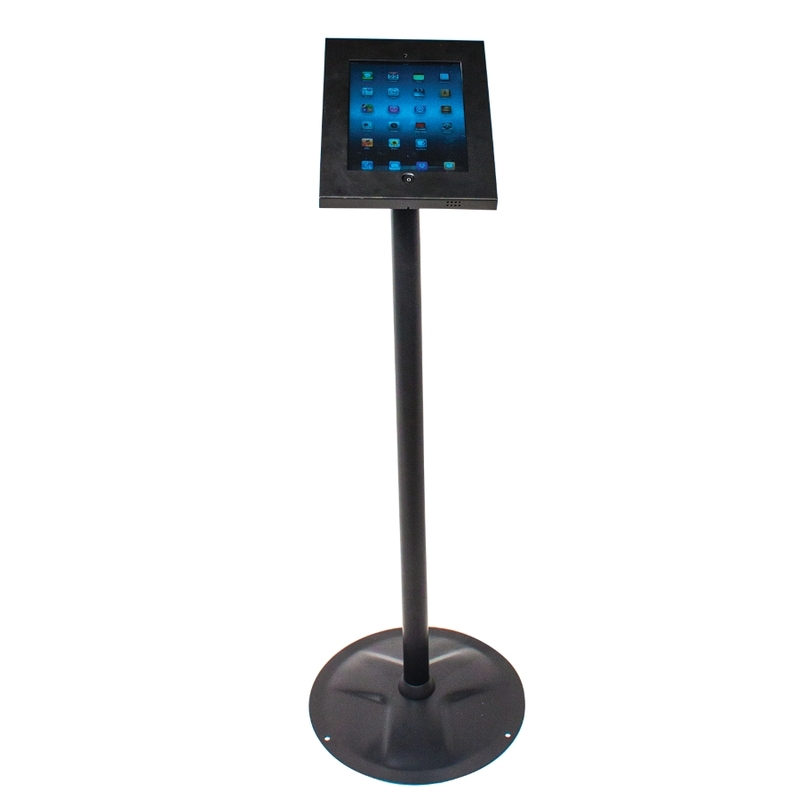 This iPad holder is made from steel and includes security screws and allen key. 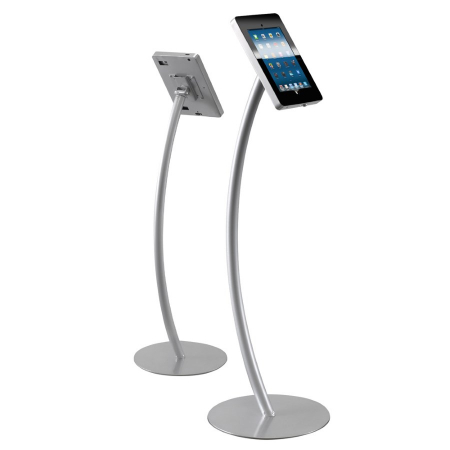 The holder can be positioned in a portrait or landscape orientation. 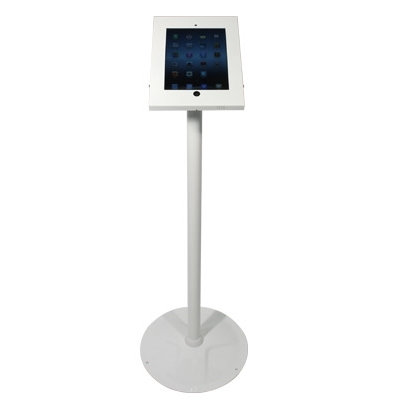 If you require additional security, the base can also be bolted to the floor.